Express yourself. Functional, Stylish, and Unique. Our hand picked selection of belt buckles complement your style and attitude. 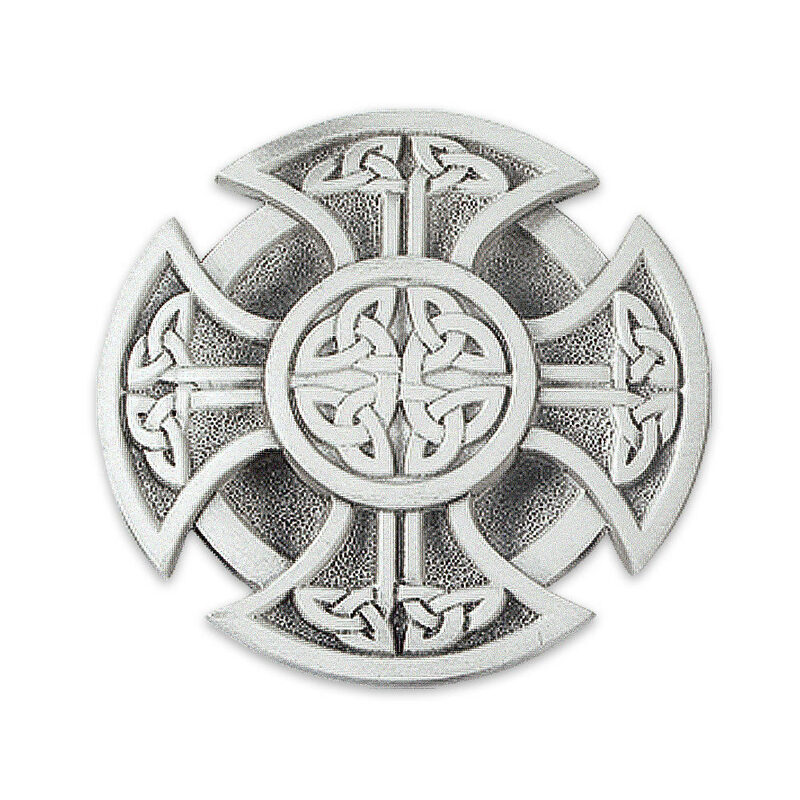 All of our Belt Buckles are constructed from the finest quality pewter and range from between 2 1/2 inches to 4 inches wide. My wife loves this belt buckle. Great quality pewter buckle, this is a great gift idea for enthusiasts or any occasion, affordable and quality craftsmanship. Thanks BUDK! Bought this for a gift to one of the knights in my reenactment troop and it has served him well. He wears it on his dress belt, but has also used it on a sword belt. It's sturdy and looks just as good as my $65 English pewter buckle that I wear on my gear. Excellent belt buckle! I ordered this over six years ago and is still my favorite out of the 7-8 buckles I own. There's no question about the quality. Naturally it's been scratched and worn a little bit over the years, but that does NOT by any means take a away from the great look of this! A very cool looking belt buckle. Haven't checked how strong the pewter is yet, and it would've been nice if the darker areas were a tad bit darker so that the designs were more pronounced. Otherwise, a very good buckle.